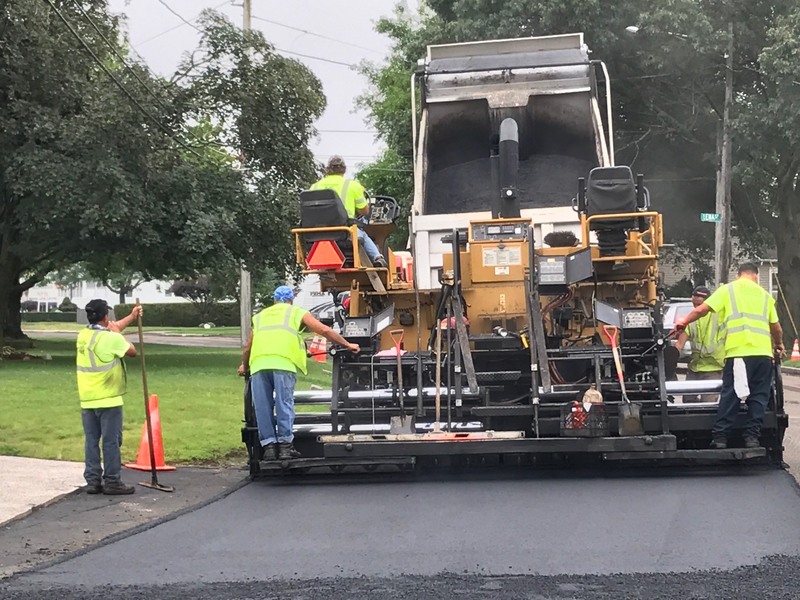 Our Asphalt Paving team is one of the fastest growing in the area! Our team is experienced in a variety of job situations including highway paving, parking lots, roadways and sidewalks. We have the ability to get the job in a timley mannor and on budget! We utilize many of our own trucks and we have a large fleet available 24 hours a day, 7 day a week to get your job done. We are also equipped to perform night work to meet all your scheduling needs. 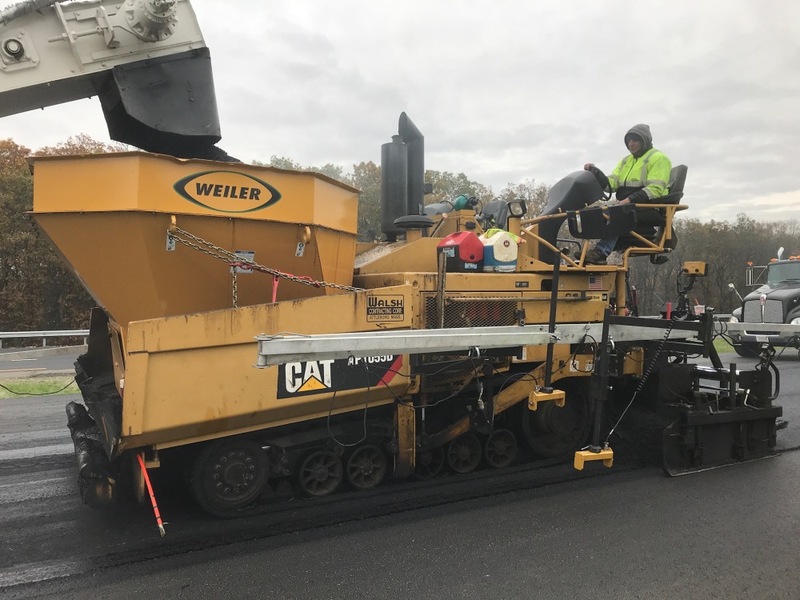 Our equipment is outfitted with "state of the art" automation systems from Caterpillar to ensure the thickness of the asphalt is to specifications, and the job is perfect every time. Our transfer machine allows for a smooth and continuous operation on roadways and highways. Our asphalt division has two full-time operating crews with all the equipment needed to complete any paving project. Some of our equipment includes 4', 8'-16' and 12'-20' screeds, rollers, a transfer machine, and a 2000 gallon "state of the art" tack truck for application. 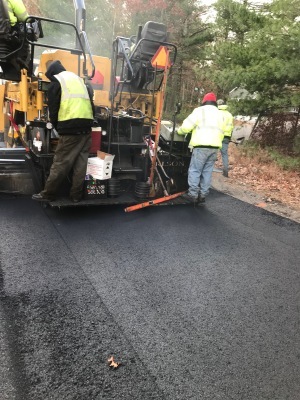 We are also affiliated with Pawtucket Hot Mix Asphalt to better serve our clients. 07:00 a.m - 5:00 p.m.